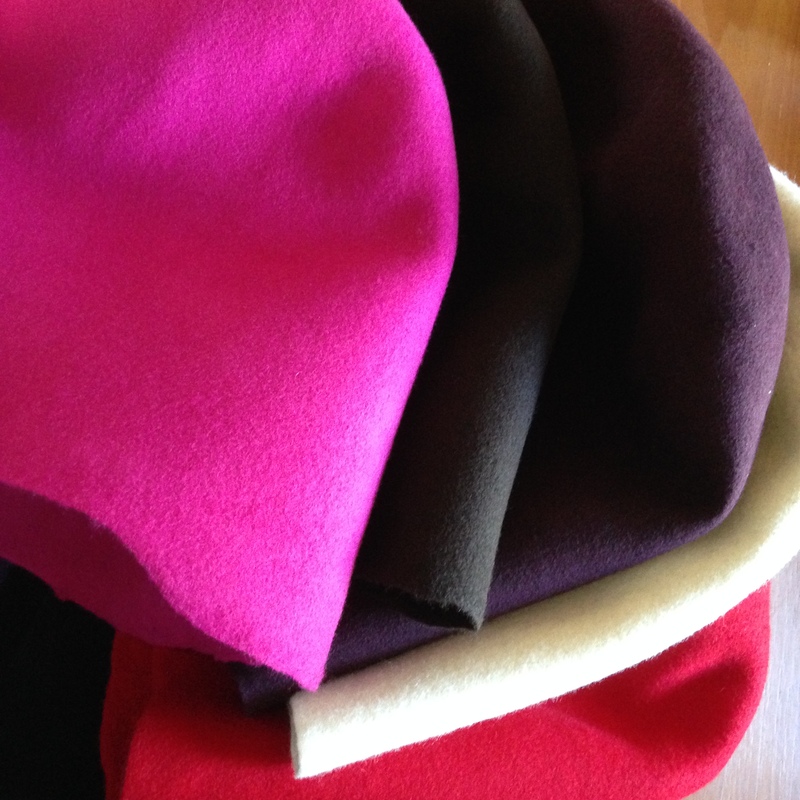 Many of the designs in the collection are made from quality and ethically sourced felt. The felt comes in an unshaped form which has to be steamed and drawn over a hat block of the desired shape. The felt is then stiffened and left to dry. 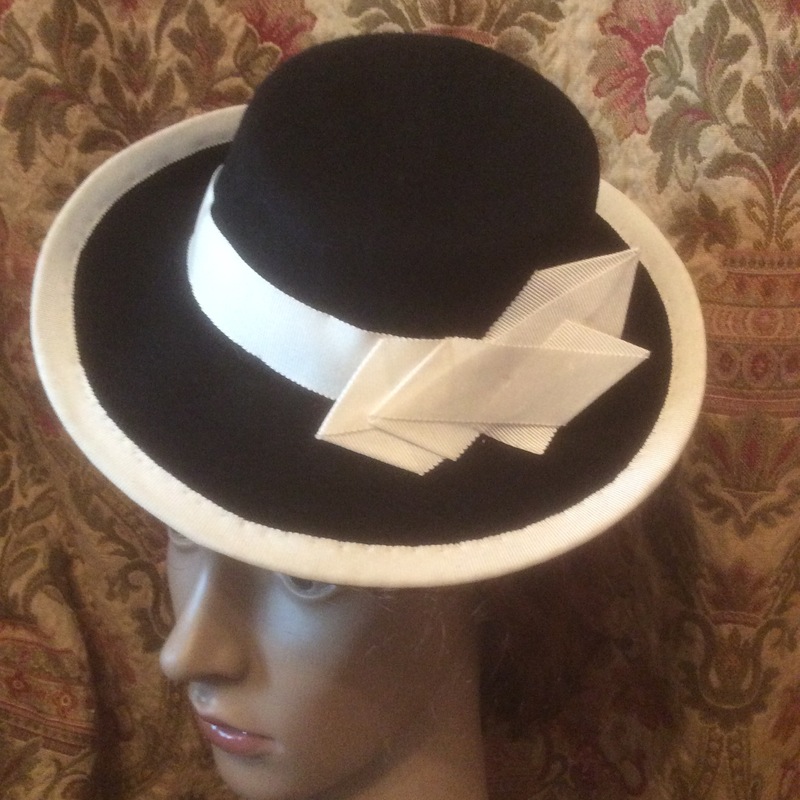 Once the hat form is dry, the brim edge is wired and covered in ribbon by hand. 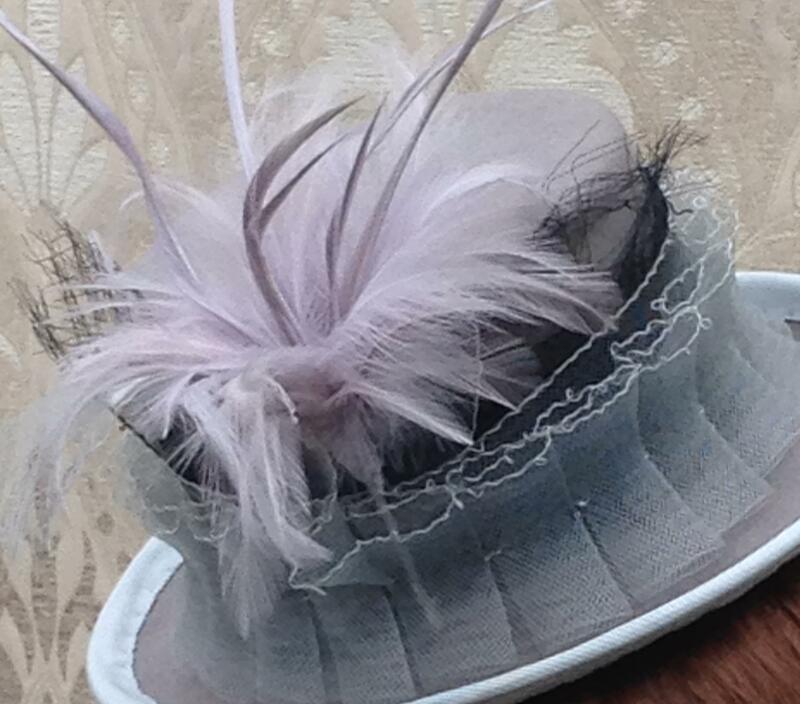 A hat band is then added to the inside to ensure a good fit and it is decorated to your requirements. Some designs are created by making a form in buckram and covering it in fabric. This can be a fabric of your choice, but velvet and silk are good options. The fabric is hand stitched to the shape, which can be anything from a Victorian or Georgian bonnet, to a 1960s pillbox. Decoration is again applied as required. Thimblebee Millinery is a venture from a milliner who has always had a passion for vintage millinery and period clothing. This is not only reflected in the designs but in the emphasis on quality and the detail of each hat. Our designer has a background in historic interpretation and re-enactment and brings to each design a wealth of knowledge of period design and couture.